Drew Eldridge, DO, is Director of Education and Investor Relations for Napali Capital and a board certified, practicing emergency medicine physician. Drew began investing personally in real estate as part of his goal to determine and implement best financial practices for physicians and other high-net-worth individuals. 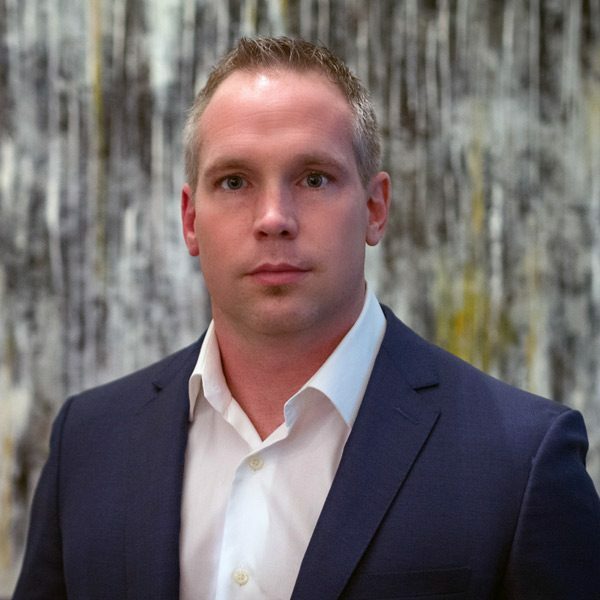 He personally has been involved in nearly $5 million in real estate transactions, focused primarily on buy-and-hold residential strategies as well as the wholesaling and private money lending spaces. Additionally, he is a key principal investor in multifamily and hospitality investment vehicles, including Napali Capital. Drew is a six-year veteran of the U.S. Armed Forces, having served as a flight surgeon with the OKANG’s H138th Fighter Wing, and currently serves as a reserve deputy sheriff assigned to his department’s Tactical Team (SWAT).